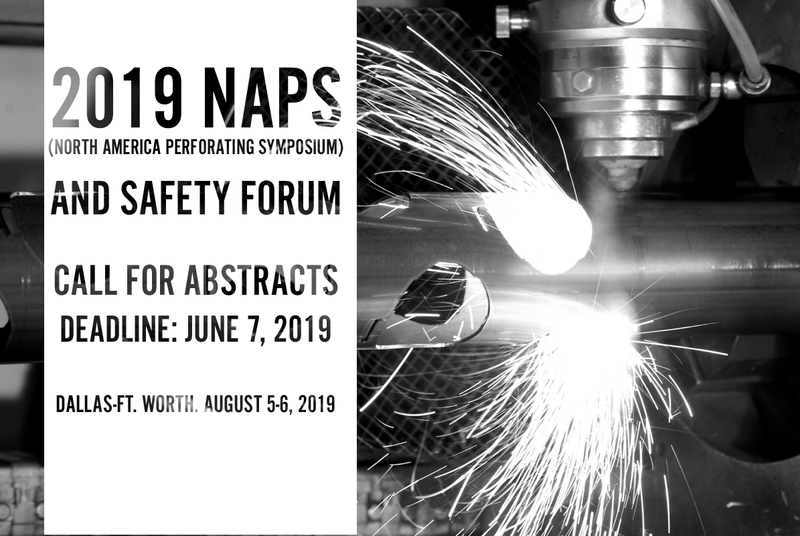 We are excited to announce the 2019 NAPS and Safety Forum in Dallas -Ft.Worth. It is our mission to facilitate the exchange of technical knowledge concerning the perforating technology and related technologies, by providing opportunities for professionals to enhance their technical and professional competence. We would like to extend a cordial invitation to join us and sponsor our event on August 5-6, 2019 in Dallas-Ft. Worth.